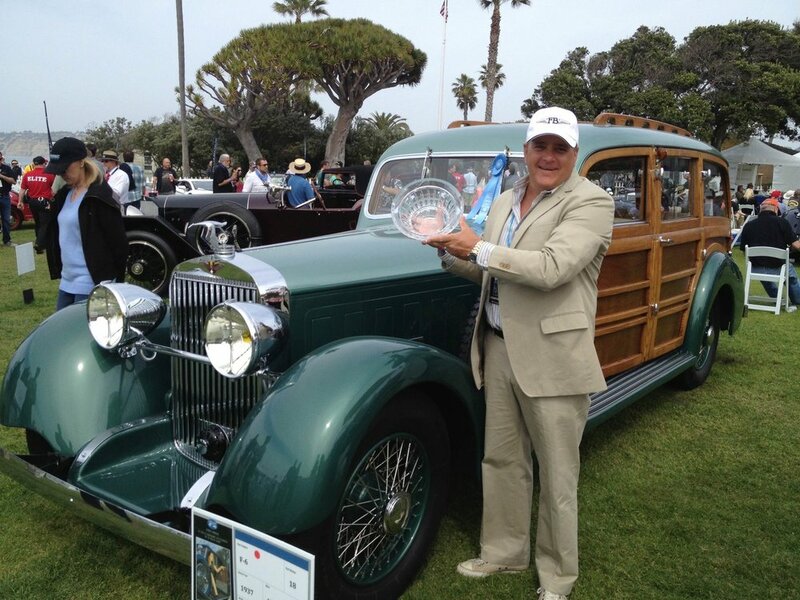 As the president & founder of WEBBWAX, Webb Farrer has been fortunate to share his passion for automobiles with his clients in Los Angeles for over 35 years. WEBBWAX strives to provide customers with personalized services and the ultimate pride in ownership of their vehicles. Years of experience, reliability, and high standards have gained WEBBWAX the respect of car enthusiasts worldwide. Whether you are looking to purchase a new or pre owned vehicle, are in search of weekly maintenance of your vehicles, or are looking for management of your collection, WEBBWAX can provide you with the utmost reliable service. 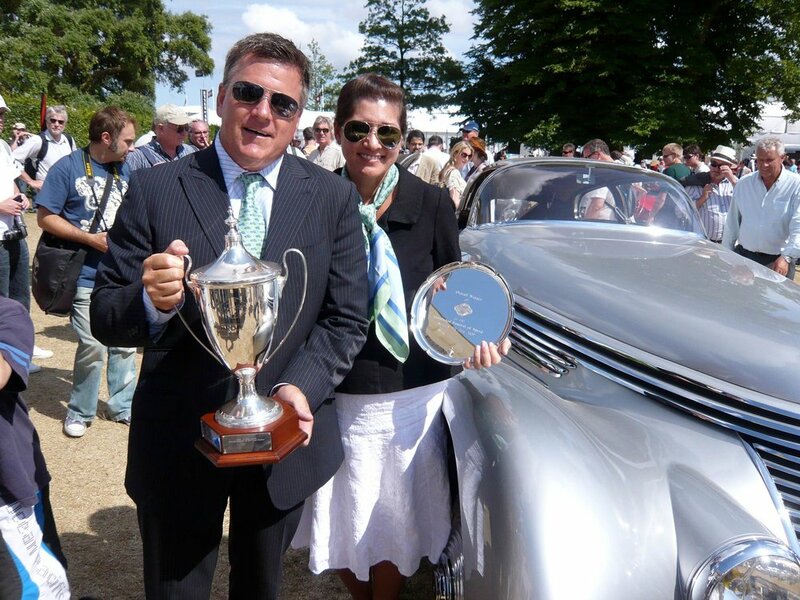 "With impeccable eye for detail and Restoration Coordination services", WEBBWAX has provided clients with “1st Place” and “Best of Show” awards at car shows around the world, including a “Best of Show" win at the 2011 Pebble Beach Concourse d’Elegance, and a “Best of Show" win at the 2010 Goodwood Festival of Speed. If you have any inquiries about our services or would like to schedule an appointment, please feel free to contact us here.